Inspired by Lomi-Juma, Sequoia Couture includes a 55 minute, deeply relaxing Natura Bissé full body massage sweeping away the body and minds' stress and tension. One of our four perfectly matched dry oils enriches the body to nourish and hydrate the skin and please the senses. Feel yourself melt away with warm heat packs to immerse into a state of relaxation, followed by a 55 minute facial, including a deep cleanse, bespoke exfoliation, a sculpting or detoxing facial massage and a face mask. 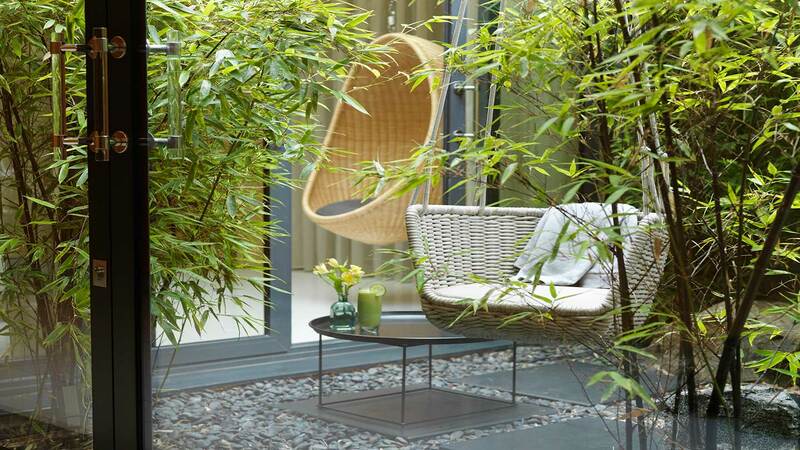 Finish with a Bento Box lunch in our Garden Room and enjoy using our award-winning facilities throughout the day. Available Monday - Friday, from 9am to 9pm, excluding Bank Holidays. Lunch is served in the Garden Room between 12pm and 2pm. Treatments cannot be swapped for any other 55 minute treatment. A grand spa and health club within 300 acres of county house estate with a championship golf course and tennis courts. 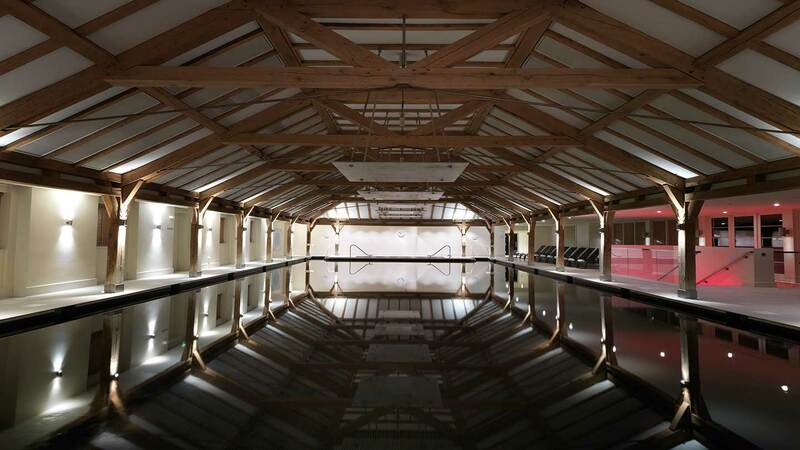 The impressive multi-storey spa and health club is set in a former stable block with a stunning 22-metre indoor swimming pool tiled in black, and a 25-metre outdoor pool for summer. The 18 therapy rooms offer some delicious body, face, beauty and results-driven treatments with ESPA and Natura Bissé products. The female changing rooms have their own thermal area and some mesmerising art.